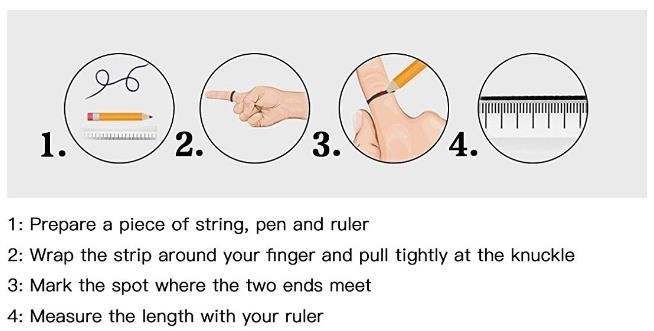 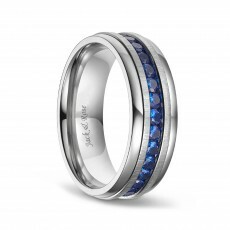 The ring is made of lighter, weightless high-tech titanium than stainless steel and tungsten. 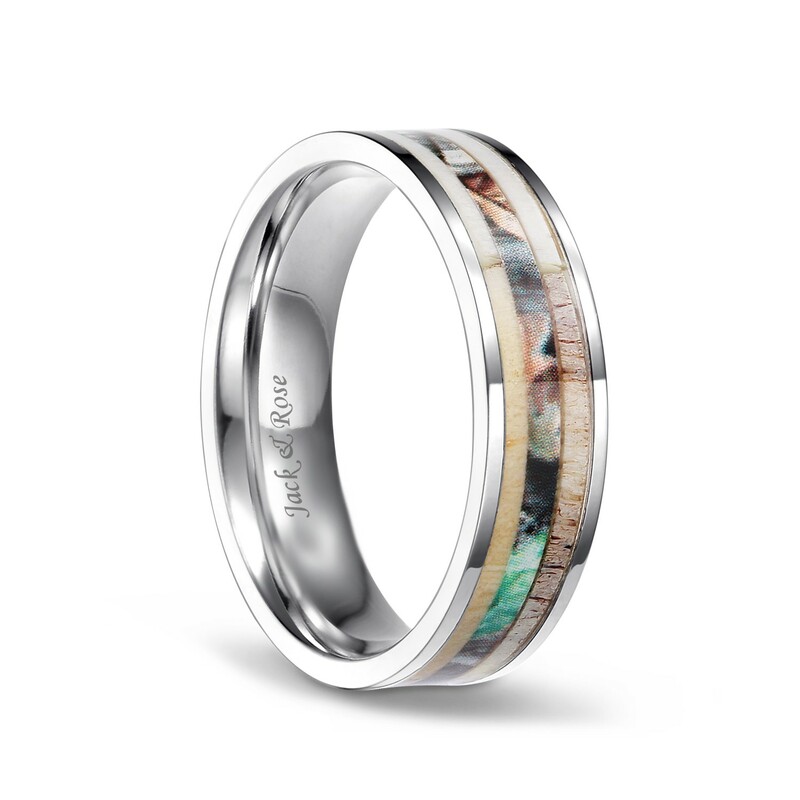 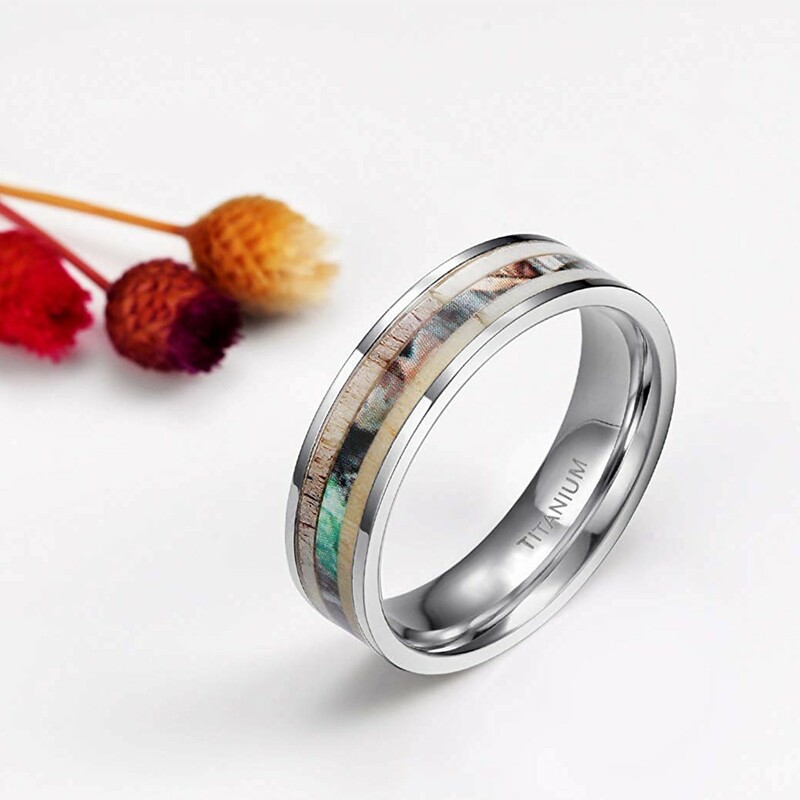 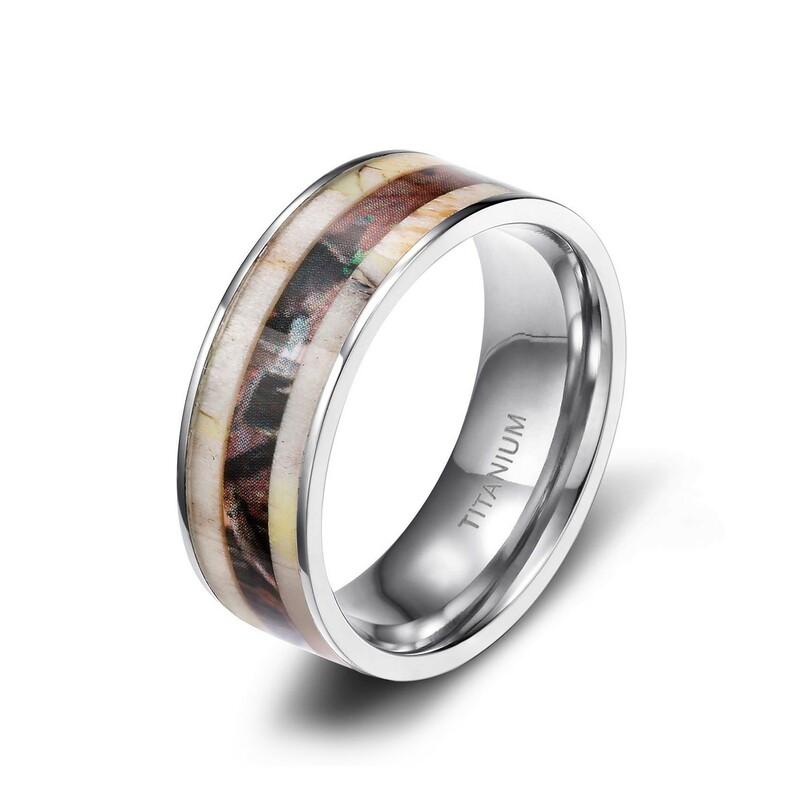 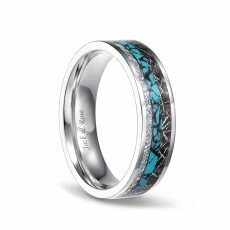 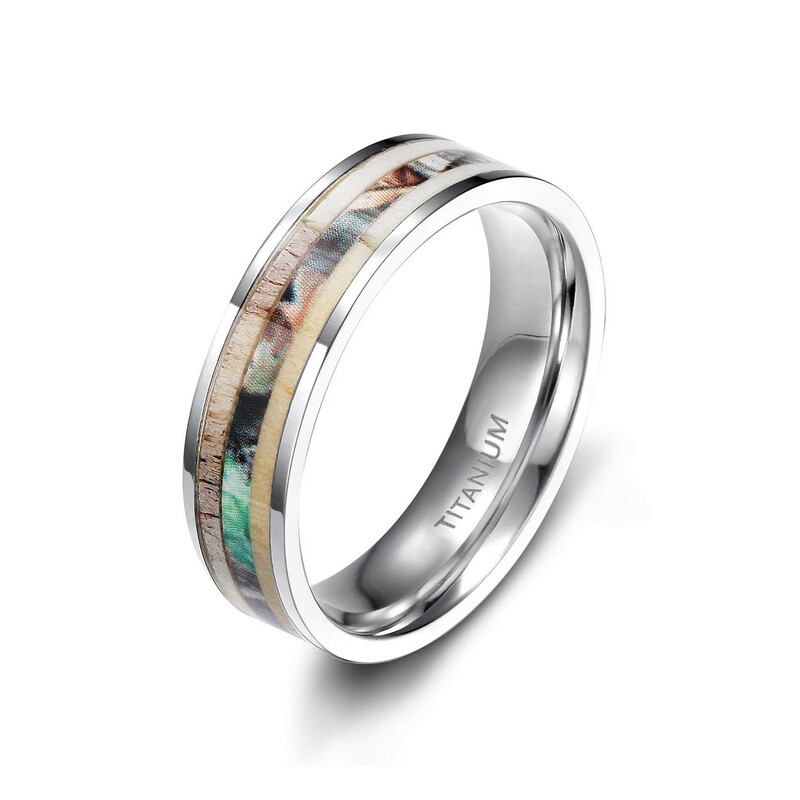 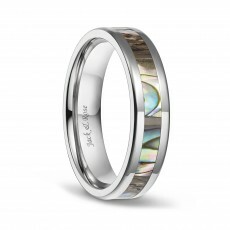 The deer antler and camo inlay is the perfect backdrop for the ring, which comes in a choice of 6mm and 8mm. 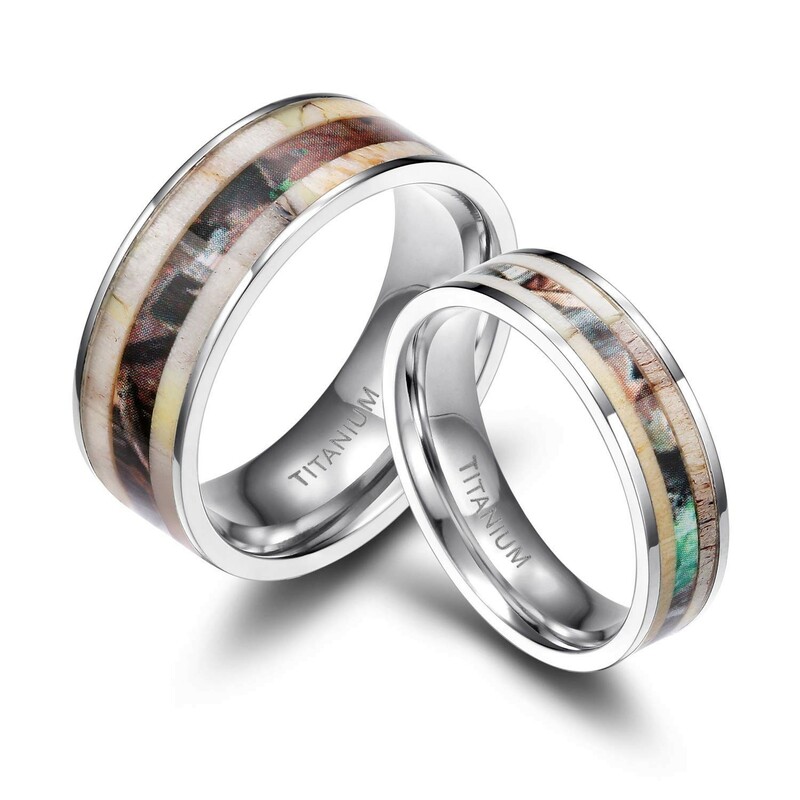 Due to the raw nature of deer antler we can not control the coloring of the antler, so all the rings are unique and there may be some differences in external colors. 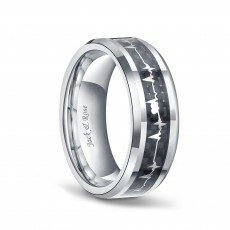 Engagement Anniversary gift! 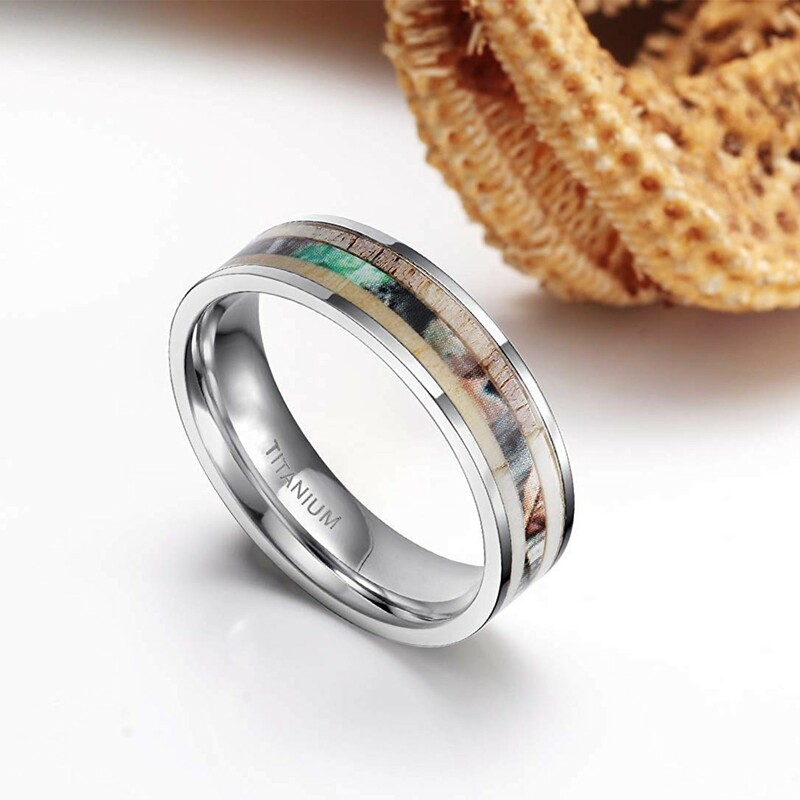 Suitable for all occasions, can be used for various purposes, best gift for engagement ring and wedding ring.